Pakistan has ordered a South Korean man to leave the country, accusing him of involvement in “illegal preaching activities”, after two of his students at an Urdu-language school were abducted and killed by the Islamic State group, which claimed they had been secretly preaching Christianity. “Investigations have revealed that [Juan Won-seo] went to Pakistan on a business visa, set up an Urdu academy in Quetta and got involved in illegal preaching activities,” Pakistan’s interior minister told UCAN on 19 June. “We have revoked his visa and asked him to leave the country”. A South Korean official had previously denied the claim, telling the Hindustan Times on 14 June that “nothing has so far been found to verify the suspicion that they were involved with a Korean missionary group”. Lee Zingyang, 24, and Meng Lisi, 26, went missing last month in Quetta, capital of Pakistan’s impoverished Balochistan province. IS claimed responsibility for their deaths on 8 June. 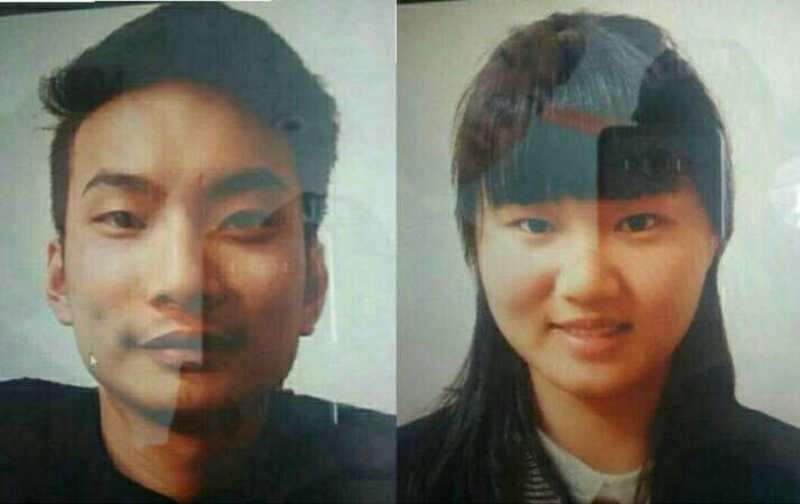 Pakistan’s interior ministry previously said the Chinese pair had travelled to Quetta “under the garb of learning [the] Urdu language from a Korean national” but were “actually engaged in preaching”. Lee and Meng were part of a dozen Chinese nationals attending Urdu classes, though Chinese media reported that the school and language exchange was “merely a front for conducting religious activities”. An increasing number of Chinese have settled in Quetta, as part of the $57bn China-Pakistan Economic Corridor (CPEC) project, which aims to re-establish a flourishing Silk Road between the two countries. China was quick to say that, while the “atrocity” was “appalling”, “it cannot drive a wedge between China and Pakistan, nor will the construction of the CPEC be disrupted”.